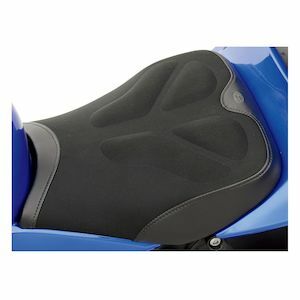 For decades Saddlemen innovations has been the leader in motorcycle luggage and aftermarket seats. 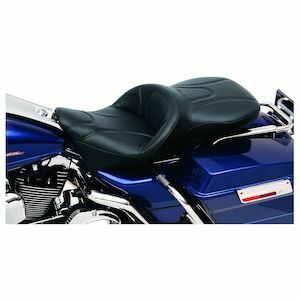 With game changing designs, practical functionality and features that are unmatched, Saddlemen offers the highest quality option at any price. 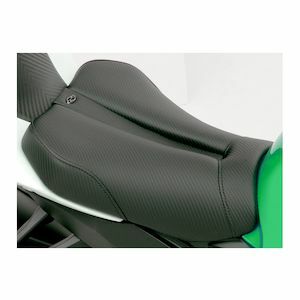 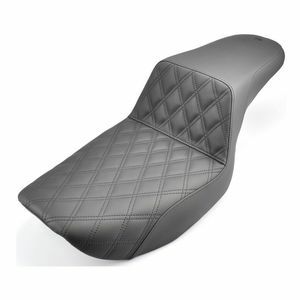 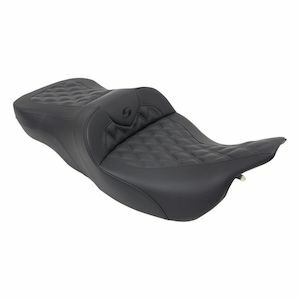 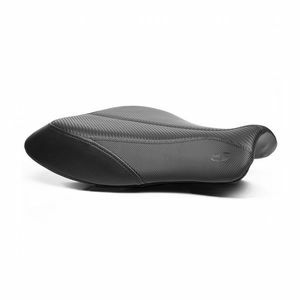 Their seats offer a combination of their exclusive SaddleGel and formulated Black Magic foam with carefully shaped contours that fit the driver and passenger. 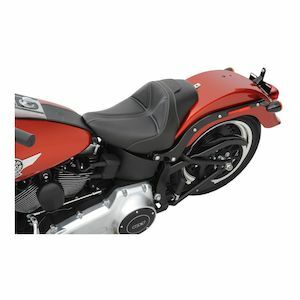 Saddlemen luggage has been professionally designed from the ground up by their unique team of design engineers who are the ultimate enthusiasts. 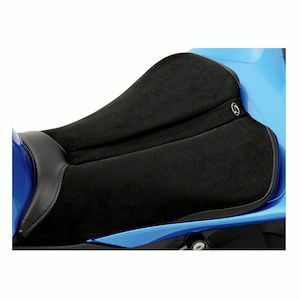 They live, breath and feed on our sport and are dedicated to redefine and advance the way riders will transport personal belongings on a bike. 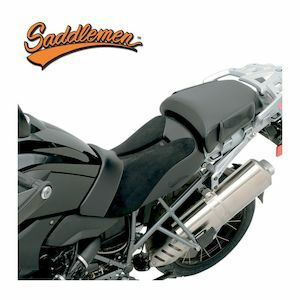 Saddlemen's relentless devotion to the perfect blend of performance, style and craftsmanship that assures your Saddleman product will provide years of comfort, satisfaction and service.